With an aim to reduce energy consumption, the Hawaii Department of Transportation (HDOT) has moved into the second phase of its Energy Savings Performance Contract with multinational conglomerate Johnson Controls to provide energy-efficient lighting at 11 Hawaii airports and solar PV systems at Honolulu International Airport. Phase 2 of the contract guarantees $65.5 million in energy savings through the replacement and retrofit of 47,747 existing florescent lamps to LED lamps, the application of high-end trim to 8,256 LED fixtures (which customizes the light level for an area in order to prevent using more energy than is necessary), and the installation of 15,683 photovoltaic roof-mounted panels including parking lot canopy systems at the Honolulu International Airport capable of producing 5.3 megawatts of power. 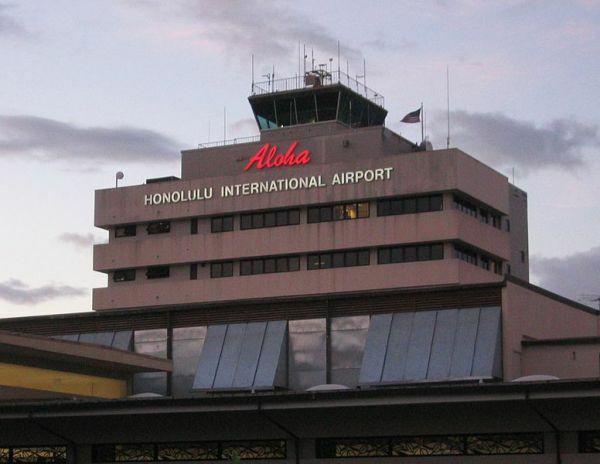 The total energy savings guaranteed at Hawaii’s airports exceeds $606 million over a 15-year period with the addition of Phase 2, according to the department. Phase 1 and Phase 2 combined will see an installation totaling about 98,000 lamps and over 24,400 PV panels, which is expected to bring in almost 8 megawatts of energy savings and power generation. The initiative is in line with Gov. David I Ige’s Hawaii Clean Energy Initiative sustainability goals and contributes greatly to energy efficiency and economic value. Construction to implement Phase 2 is planned to start over the next 24 months and is funded by realized energy savings instead of taxpayers’ money. Flight schedules or operations will not be impacted.